Do You Read Novel Excerpts? 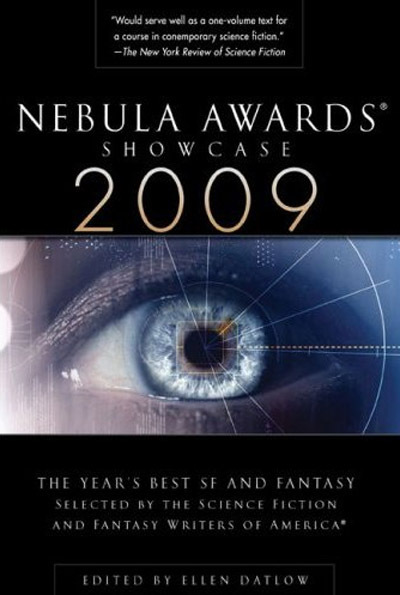 I’m almost finished with the 2009 Nebula Awards Showcase collection, edited by Ellen Datlow. It’s an anthology sampling, as you might guess, stories nominated for Nebula awards (one of the big two annual Science Fiction awards). The stories were first published not during 2009, or during 2008 (when the awards were actually given), but during 2007. That’s not a problem, and it sort of makes sense that 2007 stories might be nominated for awards given in 2008, and it takes a while for the book to be assembled and published so they can call it the 2009 showcase. 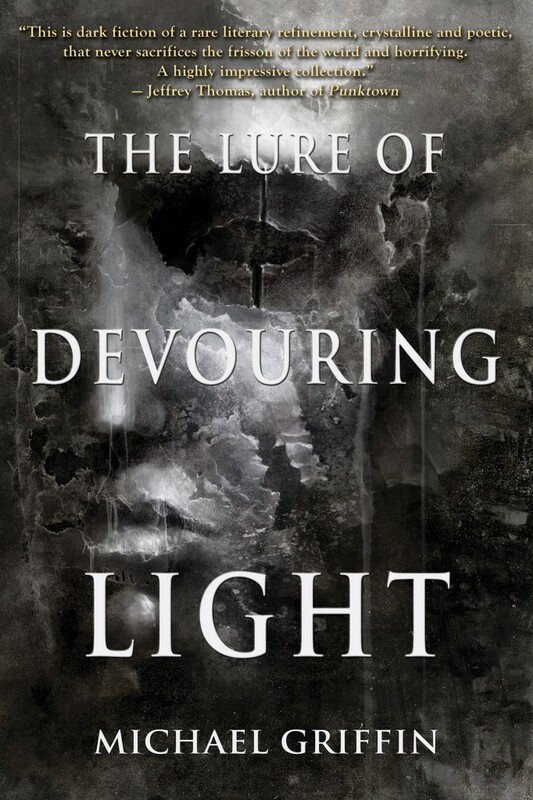 That’s fine, because I didn’t buy this book thinking these stories were brand new, but if you want to read a collection of stories from 2009 nominated for Nebula awards, those awards will happen in 2010 and the book will come out in 2011. 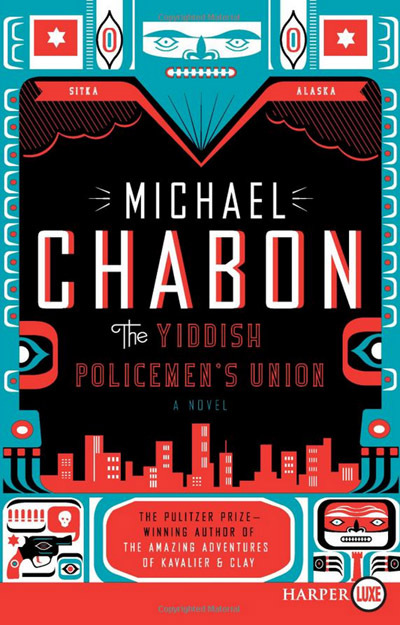 I’ll write a more complete summary of what I found worthwhile and not so great in this space as soon as I finish up the last story or two, but as I contemplate whether or not to read each and every item in here, I realized: I hate reading “excerpts.” This collection includes a tidbit from Michael Chabon’s well-received novel, The Yiddish Policemen’s Union, a book I’d consider reading, but I don’t want to give it a try. If I want to read the book, I’ll read it. I don’t want to give the excerpt a try and get all excited about the story, only to find myself stuck at page twelve. Likewise, I hate serialized stories (you know, appearing in installments in a periodical), and I hate watching TV shows week-by-week with a wait in-between. My favorite way to watch TV, really just about the only way I’ll bother, is to discover the show on DVD after it’s been out for 3-5 years already, so once I start I can run just about straight through without any delay. I also just finished a book by a favorite writer of mine, a little surprised to come to the end with such a thick chunk of pages remaining in the book. I thought maybe there’s some kind of essay or glossary or maps or something, but it was just a first chapter from the guy’s next book. I skipped it, because if I really loved it and wanted to read it, I couldn’t yet. The book isn’t available. Stop teasing me! I’ll follow up with a post on the Nebula collection soon, but for now I’m just venting about those excerpts. I consider them a sort of tease without payoff, rather than a pleasant, enticing little sampler. I’ll have none, thanks.